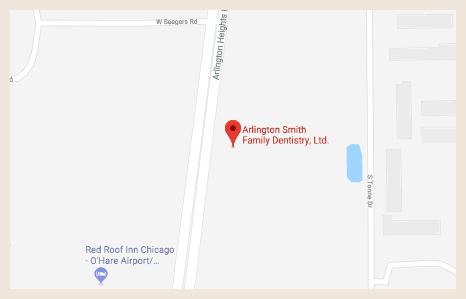 For more than 50 years, our dental family has proudly served the Arlington Heights community with high-quality, compassionate care. Ours is a legacy your family can trust. Arlington Smith Family Dentistry was founded in 1962 by a pair of identical twin brothers, Drs. Ronald and Donald Smith. The original family business has remained through today. Dr. Ronald's daughter, Dr. Tina Smith, joined the practice in 1993. Since then, Drs. Ronald and Donald Smith have retired and Dr. Tina Smith has continued serving the families of the Arlington Heights community and surrounding areas. We are proud to be a dental family caring for your family! 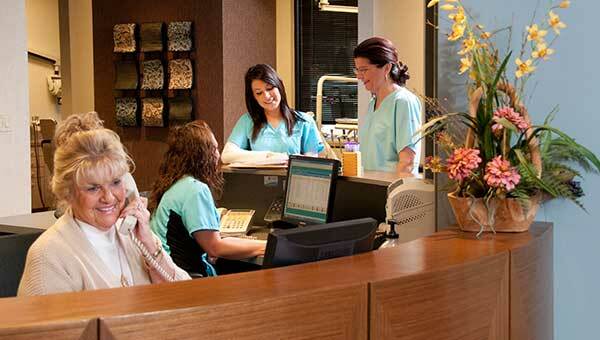 We offer a full range of services to meet all the dental needs. Feel free to contact us for more information or call today to schedule an appointment at (847) 357-3899. We are happy to assist you in any way possible so that you fully enjoy your dental experience with us.